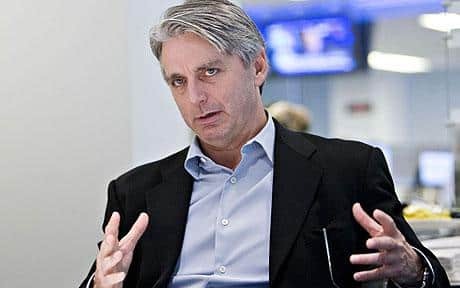 John Riccitiello, CEO of Electronic Arts, has promised an “unprecedented partnership” with Nintendo following the announcement of its new console, Wii U. “Imagine a shooter like Battlefield with jaw-dropping graphics” on the console, he teased. “Imagine those games with an open online functionality,” before going on to add that such functionality would be “deeper” than that seen before. Whilst no EA games were confirmed for the Wii U, a showreel that was shown before he took the stage showed a line-up similar to that of rival consoles.